Teaching TAS? Technology, food or Industrial Arts? This starter pack is for you. This bundle is great value with 14 resources to get you started. 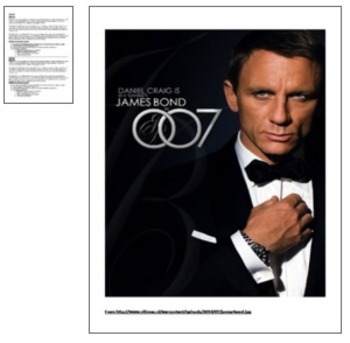 A program for a digital media showcase that your ICT classes will love. 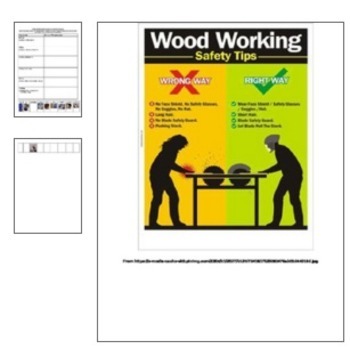 A Woodwork safety equipment sheet. Program for Shark Tank Burger Pitch (Sustainable package, Burger and pitch to investors). A unit on Space Unit and creating space related products. Program for Woodwork Iphone / Letter holder. It can be modified depending on your resource allowance. 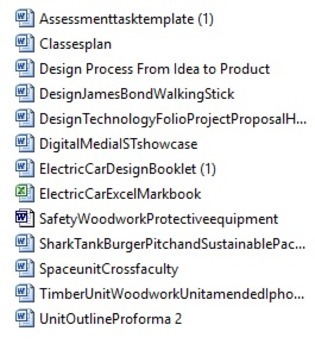 A unit outline Proforma to design your own units. *Usually $60 in value, down to just 19.99 a steal at less than a third of the price. 6 understanding and appreciation of and skills in evaluating and reflecting on the success of their own and others’ design activities. 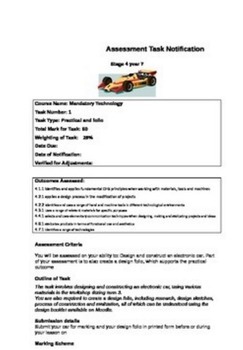 Over 200 pages of food technology, programs, assessments and resources. Earn TpT Credits for purchases on TpT. You get one TpT Credit for every $ you spend on TpT. You get the Credits after you **Provide Feedback**. © Ms Avici. All rights reserved.